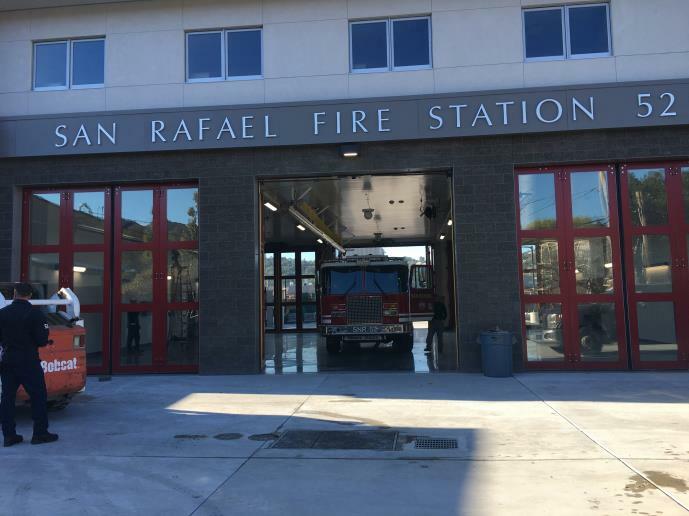 Alten Construction is currently installing the final touches to complete Fire Station 52. During the last few weeks Alten Construction has replaced the sidewalks, and curb and gutter. The landscaping, irrigation and planting to help enhance the project is already complete. The fire crews will be pleased to know that the bedroom furniture has been delivered and installed, ready for a good night’s sleep.